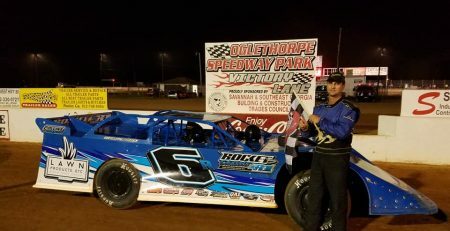 ADAIRSVILLE, GA – Week 2 of the 2019 Durrence Layne Weekly Racing Series season will see 12 races at tracks in five different states. There will be two events this Friday night, nine events on Saturday night, and one event on Sunday night. 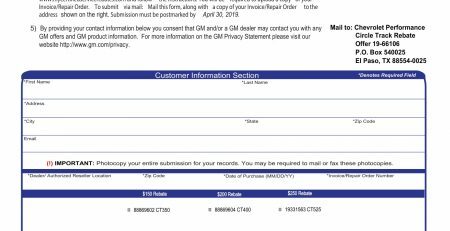 There will be eight races for the Durrence Layne Chevrolet Late Model Division, nine races for the Durrence Layne Performance Parts Street Stock Division, seven Durrence Layne Chevrolet Late Model Sportsman Division races, and four Durrence Layne Chevrolet Modified Sportsman Division races. The Week 2 action gets underway on Friday night at Columbus Speedway in Columbus, MS with the Durrence Layne Performance Parts Street Stock Division and the Durrence Layne Chevrolet Late Model Sportsman Division in action. 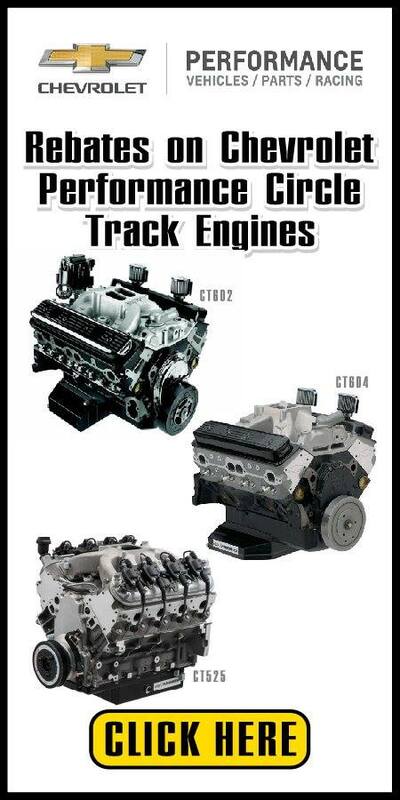 Jackson Motor Speedway in Jackson, MS will also be in action on Friday night with competition featuring the Durrence Layne Chevrolet Late Model Division, the Durrence Layne Performance Parts Street Stock Division, and the Durrence Layne Chevrolet Late Model Sportsman Division. Camden Speedway in Camden, TN will have its 2019 Season Opener on Saturday night with all four Durrence Layne Weekly Racing Series Divisions on the card with Late Models, Street Stocks, Late Model Sportsmen, and Modified Sportsman. Duck River Raceway Park in Lewisburg, TN will host the Durrence Layne Chevrolet Late Model Division and the Durrence Layne Performance Parts Street Stock Division. 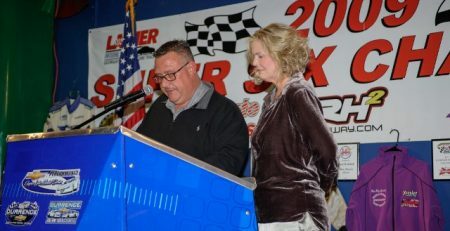 The 2018 Durrence Layne Weekly Racing Series Promoters of the Year Brian and Brandie Mitchell will open their 2019 season at North Alabama Speedway in Tuscumbia, AL on Saturday night with the Durrence Layne Chevrolet Late Model Division, the Durrence Layne Chevrolet Late Model Sportsman Division, and the Durrence Layne Chevrolet Modified Sportsman Division. Southern Raceway in Milton, FL is back for Week 2 Durrence Layne Weekly Racing Series action on Saturday night with the Durrence Layne Chevrolet Late Model Division and the Durrence Layne Performance Parts Street Stock Division. Talladega Short Track in Eastaboga, AL will present the Late Models, Late Model Sportsmen, and Modified Sportsmen on Saturday night. Hattiesburg Speedway in Hattiesburg, MS will host the Street Stocks on Saturday night. 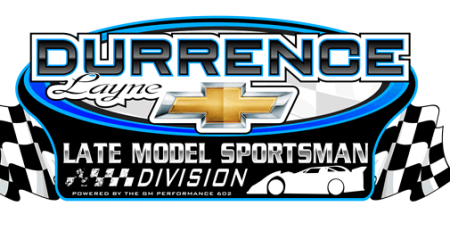 Tennessee National Raceway in Hohenwald, TN will host the Durrence Layne Performance Parts Street Stock Division and the Durrence Layne Chevrolet Modified Sportsman Division on Saturday night. Thunder Valley Speedway in Glenmora, LA will host the Street Stocks on Saturday night. 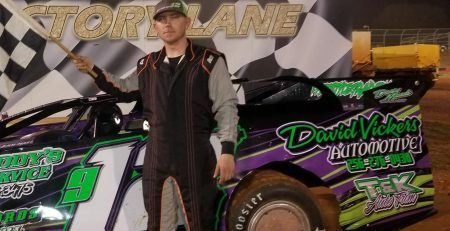 Whynot Motorsports Park in Meridian, MS opens its 2019 Durrence Layne Weekly Racing Series season on Saturday night with the Durrence Layne Chevrolet Late Model Division, the Durrence Layne Performance Parts Street Stock Division, and the Durrence Layne Chevrolet Late Model Sportsman Division. Magnolia Motor Speedway in Columbus, MS is in action on Sunday night with the Durrence Layne Chevrolet Late Model Division and the Durrence Layne Chevrolet Late Model Sportsman Division competing. Shane Riner of Guyton, GA leads the Durrence Layne Chevrolet Late Model Division National point standings. 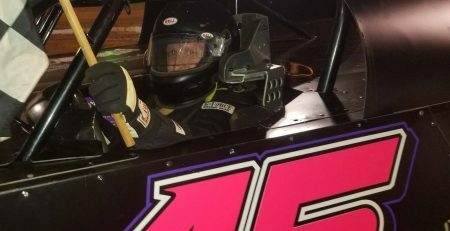 Leon Childs, Mike Lane, Bobby Chandler, and Jason Hollis share the lead in the Durrence Layne Performance Parts Street Stock Division National point standings after Week 1 victories. Tony Shelton leads the Durrence Layne Chevrolet Late Model Sportsman Division National point standings. 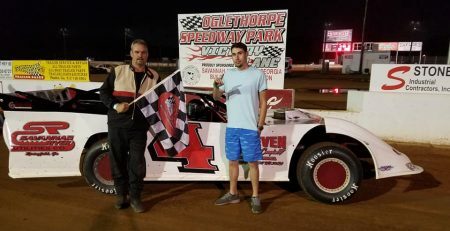 The Durrence Layne Chevrolet Modified Sportsman Division had all of their Week 1 events rained out, so Week 2 should award drivers their first points of the 2019 Durrence Layne Weekly Racing Series season.